Rumors surrounding the reveal of Oppo's next major smartphone suggest the Chinese brand are set to unveil a device with an impressive 10x optical zoom. As originally reported by My Drivers and GSMA, the company are currently building up hype for a product event due to take place on the 16th of January. According to The Verge and others, the Chinese copy found on the invite for the event (seen below) roughly translates over to "ten times the view, see you soon." Oppo teased a smartphone camera with 5x optical zoom in early 2017. However, the concept tech never came to market in any of their 2017 devices. Still, in December 2018, prominent tech leaker Ice Universe posted a tweet claiming that Oppo had built on this tech and would unveil a 10x hybrid optical zoom technology either at CES or MWC. 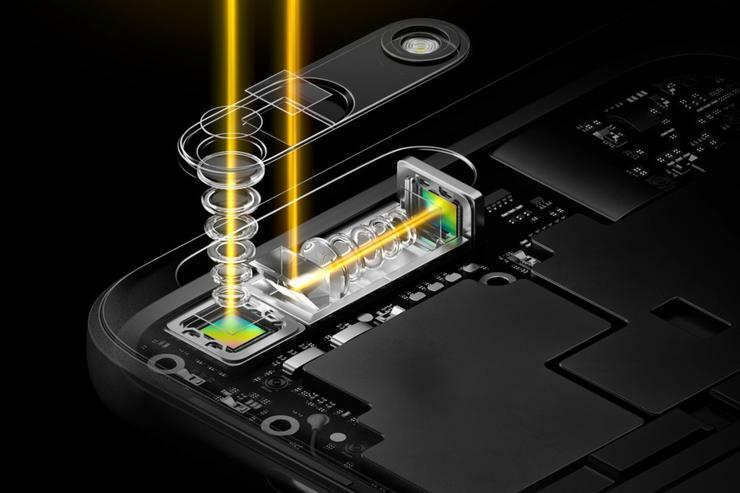 These days, many modern smartphones are capable of 2x optical zoom, with Huawei's Mate 20 and P20 Pro devices able to offer 3x and 5x, respectively. If Oppo can successfully offer this feature in their mainline R-series, it could offer a significant advantage over the other sub-$1000 Android devices the company usually compete against. 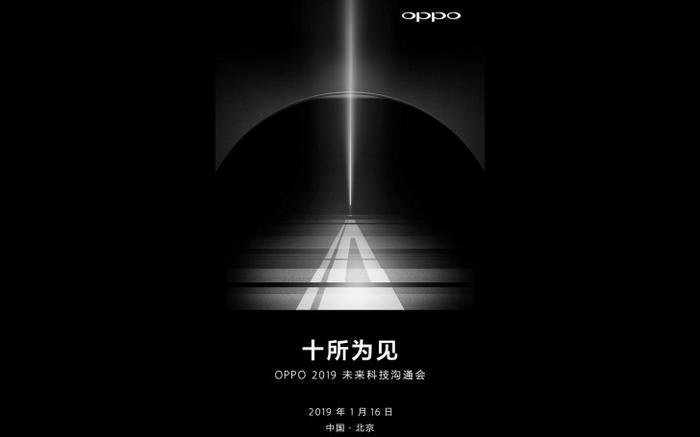 With Oppo's next product event due to take place on the 16th of January, expect more to come later in the week.